ISNAD GÖKAY, Bülent . "Tectonic Shifts and Systemic Faultlines: A Global Perspective to Understand the 2008- 2009 World Economic Crisis". 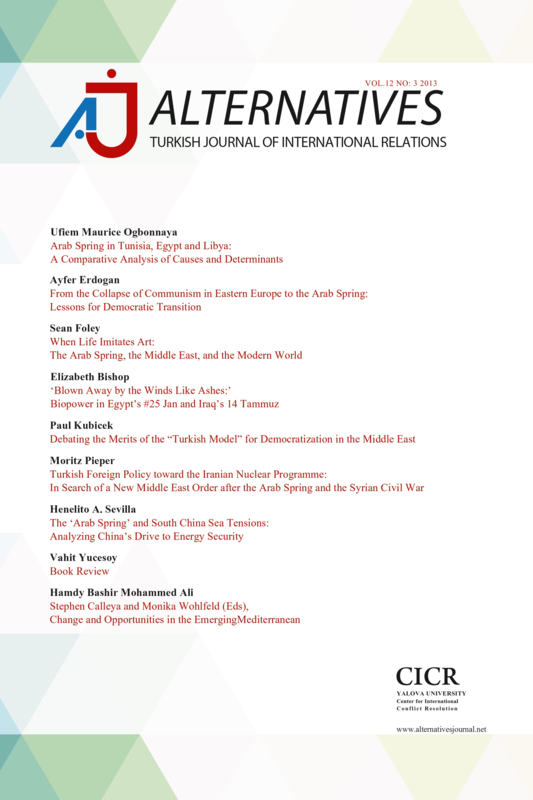 Alternatives: Turkish Journal of International Relations 8 / 1 (February 2009): 19-58.